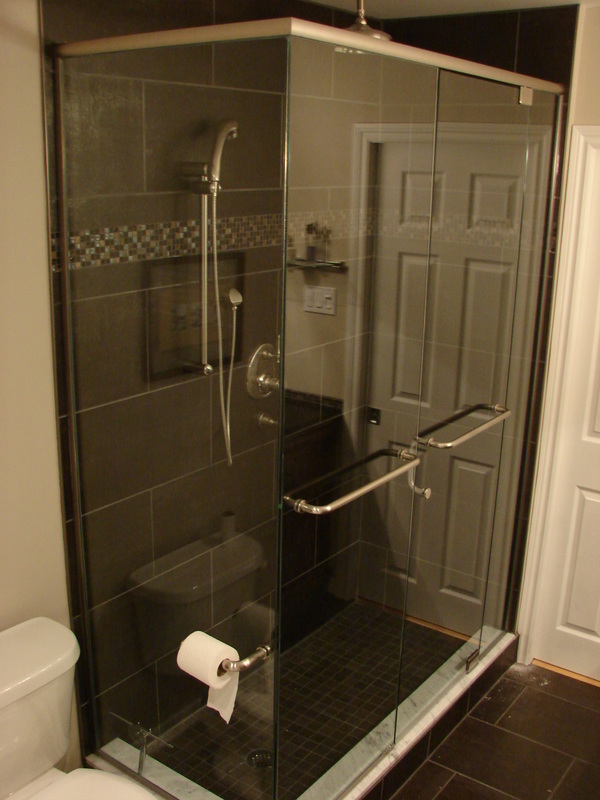 Fergus Glass and Mirror Ltd. is a family business that has been a part of Fergus and surrounding area since November 1979. 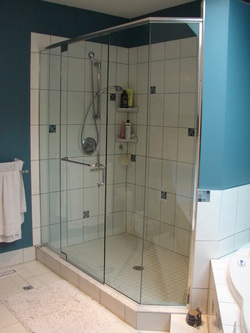 We are experienced as we have been installing glass and mirror in vehicles , homes and businesses since 1969. We have built our business on trust and quality of workmanship and materials.